Koszalin Expo 2019 was the 17th job fair event that was organised by Koszalin University of Technology on March 21th, 2019. The exhibition aimed to support students and graduates. 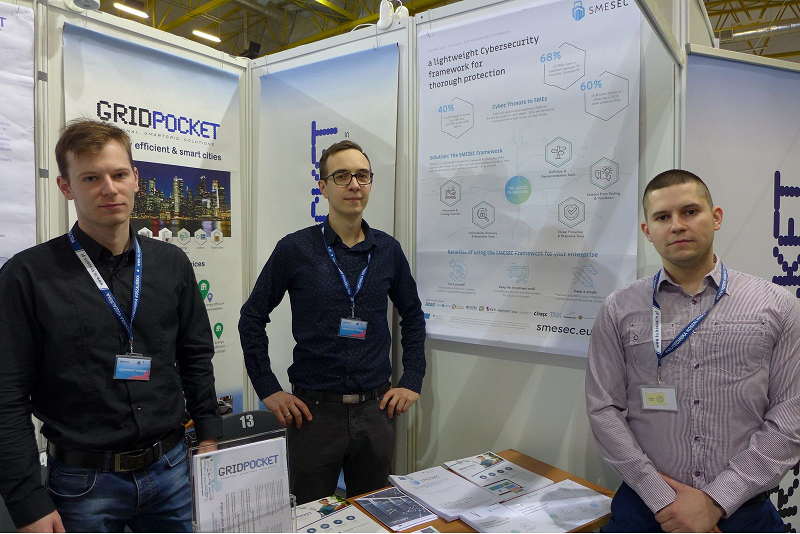 During the exhibition, GridPocket presented SMESEC in a booth and made several contacts with other companies. Moreover, SMESEC was introduced in a conference about cybersecurity threats entitled ” Cybersecurity in large datasets and progressive digitisation of life and economy”.